Headaches are very common in society today. So much that most people feel that a headache is a normal part of their day. Even though headaches may be very common, they are not normal. It may be common to get mugged in Central Park but it is not normal. There are many types of headaches but most people seem to experience one of two types; Tension or Migraine. These types of headaches are characterized by a pressure like pain that radiates from the back of the head to the forehead and temporal regions. It feels like a band that is wrapped around the head and squeezing the scalp. Patients often report pain and tension in the neck and into the shoulders. The pain may be triggered by stress, fatigue, caffeine, or over exertion and may last from 30 minutes to 7 days. The pain may occur once or daily. It is important to note that a tension headache has no neurological components. Migraine headaches are caused by changes in the brainstem and how it may interact with the trigeminal nerve, which is a major pain pathway in the nervous system. They are characterized by a pounding throbbing pain in the head, which may be on one or both sides of the head. This pain is accompanied by a neurological component such as nausea, vomiting or light sensitivity. 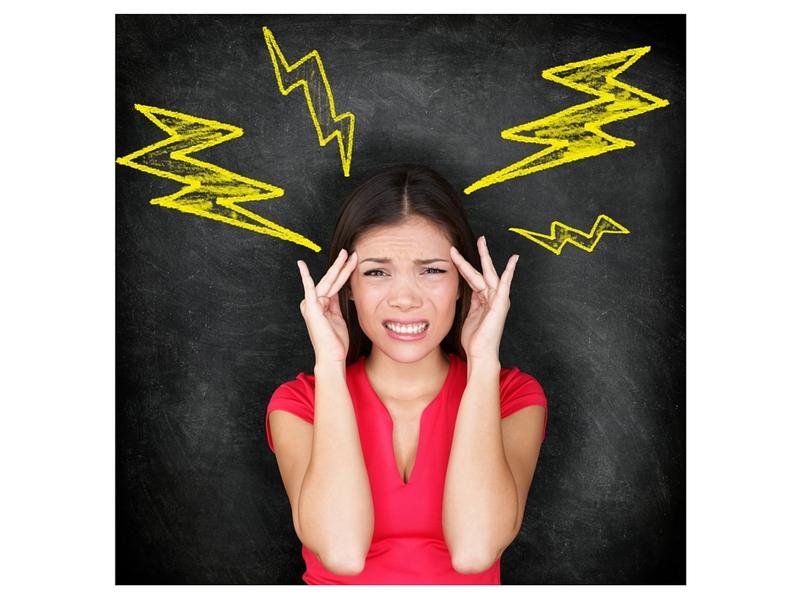 Treatment for migraine headaches can go beyond over the counter medications. Some people use prescription medications, which help to constrict blood vessels and block pain pathways in the brain. There are many other types of headaches including sinus, cluster and rebound headaches. Rebound is a term for headaches which result from taking medication to treat headaches. Since all of these types of headaches present so differently it would make sense to find out what they all have in common. This one commonality may be the structural integrity of the neck itself. In the upper neck just below the base of the skull is the craniocervical junction. This area is composed of the occiput, atlas and axis vertebra. This area of the spine is anatomically rich in many neurological, vascular, and muscular components, which if obstructed or impinged will lead to chronic headaches and neck pain. Research shows that this area of the spinal cord has a very large impact on the trigeminal nucleus. The trigeminal nucleus relays pain sensation to the face and head. When a person loses normal structural integrity in their neck the trigeminal nucleus and other anatomical structures don’t work right. This is why so many people with headaches respond so well to specific corrective care. Not everyone with a headache will get results. Lets face it some headaches are caused by chemicals, food and even cancer. However for the majority of cases patients notice a difference. For someone with life altering or debilitating headaches specific corrective care may be the answer. ← What Time of Day Should I Workout?